Even this terrific table talker… Jade Pinkett-Smith. “The incredible level of talent & craft reflected in our nominees continues to show the growing impact of Daytime television & the incredible diversity of programming the viewing audience has to choose from,” said Executive Director, Daytime, Brent Stanton, per Variety. 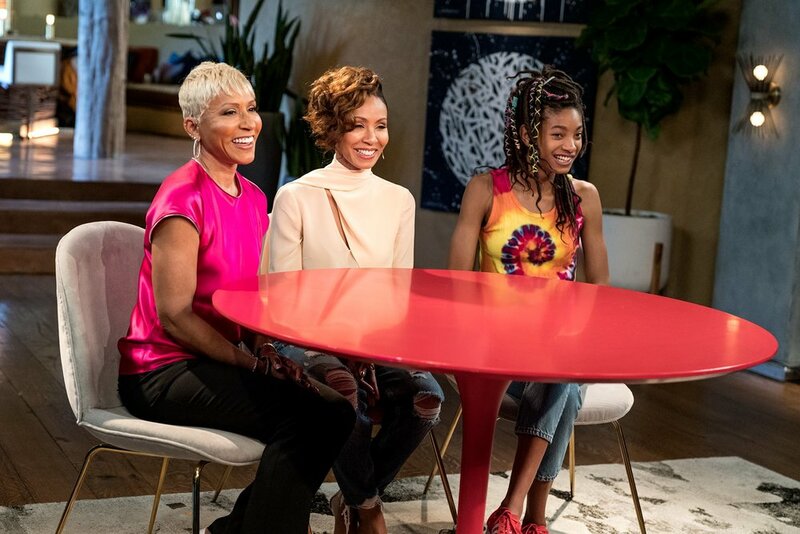 The Digital Series category is super promising—Facebook Watch scored big with its highly successful Red Table Talk, hosted by Jada Pinkett Smith, Willow Smith, & Adrienne Banfield-Jones (lovingly known as “Gammy”) copping a nomination for Outstanding Informative Talk Show. Per Red Table Talk’s press release, the show will be bringing more than 20 all-new episodes starting this May. Climb on The Family Tree & share your thoughts about My Niece Jade Pinkett-Smith’s scoring situation. Jul 5 Will Smith & Jada Pinkett No Longer Married!! !